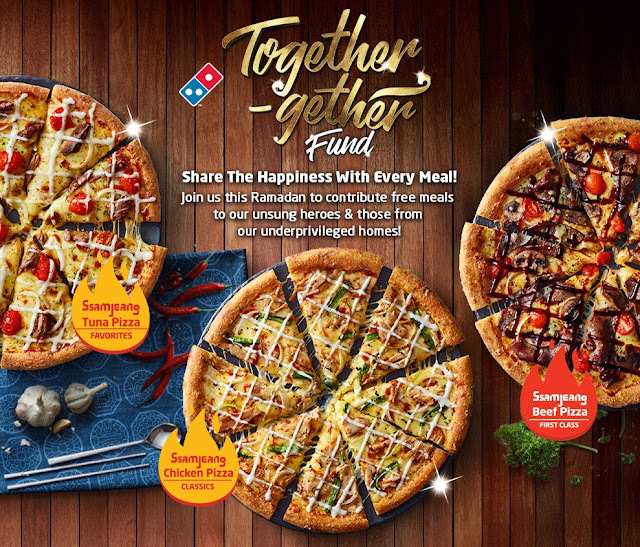 “The Unsung Heroes initiative is one that is very close to our hearts. 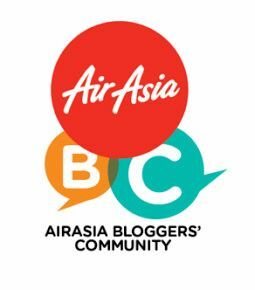 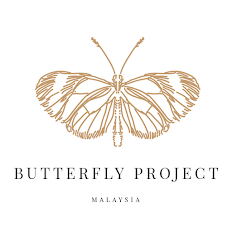 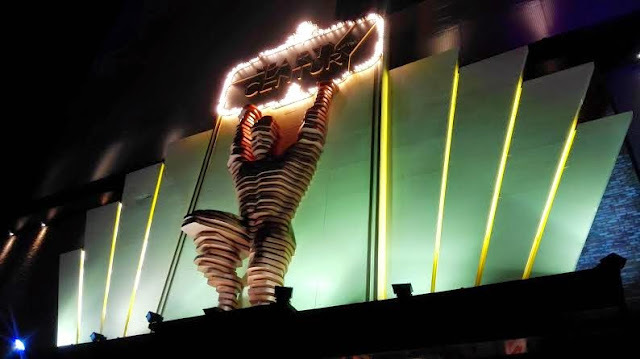 For this bulan puasa, we thought long and hard about creating a platform for us to join forces with our dear customers – all for a good cause. 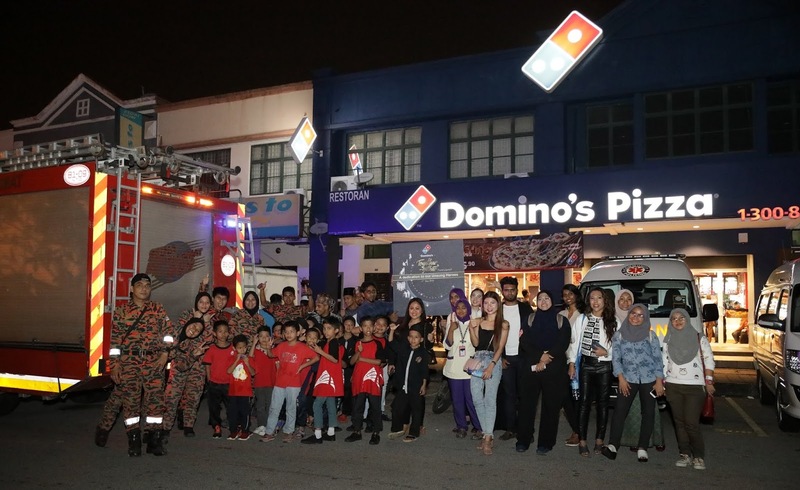 We hope with the support of all Malaysians, we aim to accumulate more than 3,000 boxes of pizzas in the three- week period through this fund initiative which then will be distributed to more than 10,000 Unsung Heroes and underprivileged children during the Ramadhan Raya period,” said Linda Hassan, General Manager, Marketing, Domino’s Pizza Malaysia and Singapore. In line with Domino’s promise to provide value while giving back to the Unsung Heroes, customers can enjoy two Ramadan combo deals as part for the Together- gether Fund which are the Ssamjeang Buddy Combo and the Ssamjeang Super Combo. 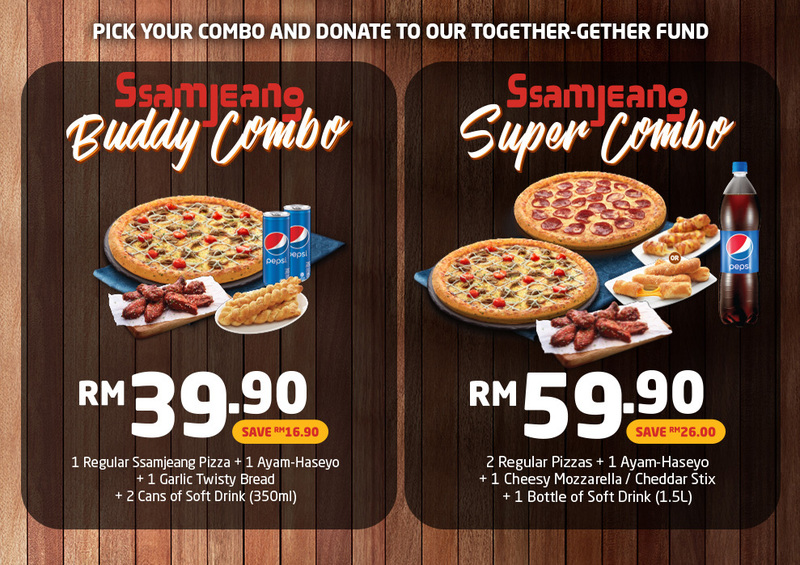 Priced at RM39.90, the Ssamjeang Buddy Combo includes 1 Regular Ssamjeang pizza, 1 Ayam-Haseyo, 1 Garlic Twisty Bread and 2 cans of soft drinks; while the Ssamjeang Super Combo, priced at RM59.90 comprises of 2 Regular Pizzas, 1 Ayam-Haseyo. 1 Cheesy Mozzarella/Cheddar Stix and 1 bottle of 1.5L soft drink.